Captain Dennis M. Holland USCG (Ret. 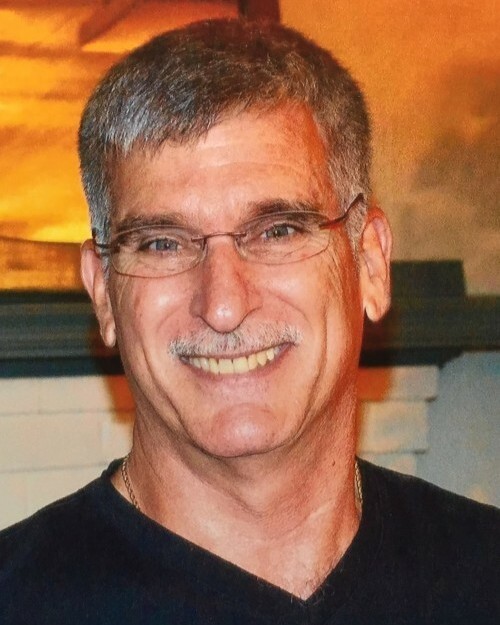 ), 61, of Stafford passed away unexpectedly on Thursday, April 11, 2019 at Stafford Hospital after a short battle with lung cancer. Dennis was a graduate of Tabb High School in Tabb and a graduate of the U.S. Coast Guard Academy, class of 1979. He has been a resident of Stafford since 2003 upon his retirement from the Coast Guard and was employed by Coast Guard Headquarters. Dennis served in the USCG for 26 years, 30 years with Academy time. The Coast Guard afforded his love for travel and this passion continued after retirement with trips to Honduras for scuba diving, ski trips, and many vacations with his granddaughters. He enjoyed camping, hunting, exploring breweries, NASCAR, and the outdoors. Dennis was a devout Catholic and was a member of St. William of York Catholic Church. His faith in God, adventurous and optimistic spirit endeared him to others. Survivors include his four children, Alyssa Strickland (Kevin), Sean Holland (Nicollette), Matthew Holland, and Meghan Holland; granddaughters Kinsley and Hadlyn; father Don Holland (Patricia); sisters Tracey Holland, Kelley Holland and Lisa Holland; brother Dave Holland (Traci); and numerous nieces and nephews. Dennis recently found love again with partner Pam Arledge, who stayed by his side throughout his illness and was a loving companion. He was preceded in death by his wife, Patrice M. Holland. The family will receive friends from 6 to 8 p.m. on Monday, April 15 at Covenant Funeral Service, Stafford. A rosary will be held at 6 p.m.
A Mass of celebration will be held at 11 a.m. on Tuesday, April 16 at St. William of York Catholic Church. In lieu of flowers, donations may be made to the Fredericksburg Regional Food Bank, 3631 Lee Hill Drive, Fredericksburg, VA 22408.